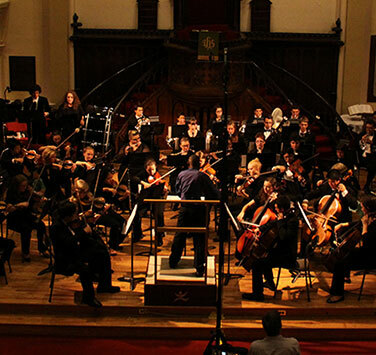 For over 40 years, the Nova Scotia Youth Orchestra has fostered a strong sense of community. 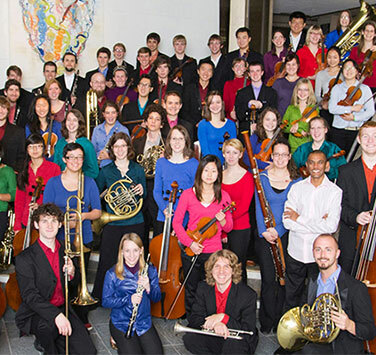 Get to know our orchestra! 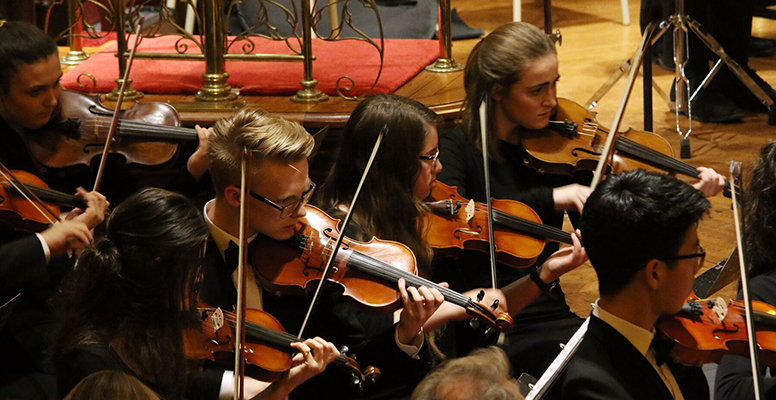 Learn more about our talented young musicians. 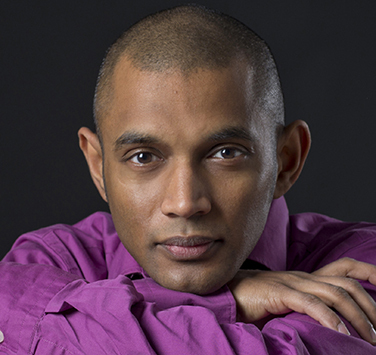 Learn more about Dinuk Wijeratne, the NSYO's Music Director since 2006. 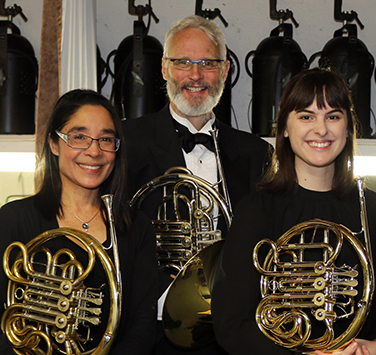 The NSYO is coached by members of Symphony Nova Scotia and other professional musicians. 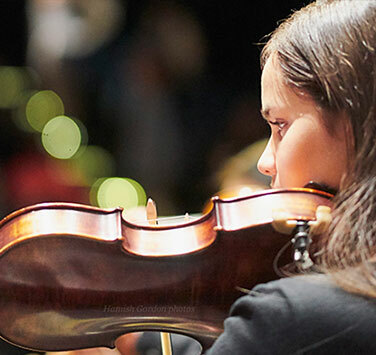 Community leaders provide strategic direction and support to the Nova Scotia Youth Orchestra. 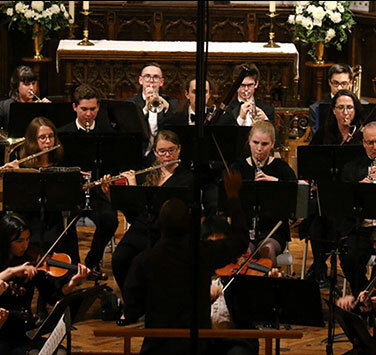 NSYO alumni have gone on to do amazing things!